Night Owls paid us a visit back in July and recorded their new single Why Don’t You Like What You See. The song is free to download via sound cloud. 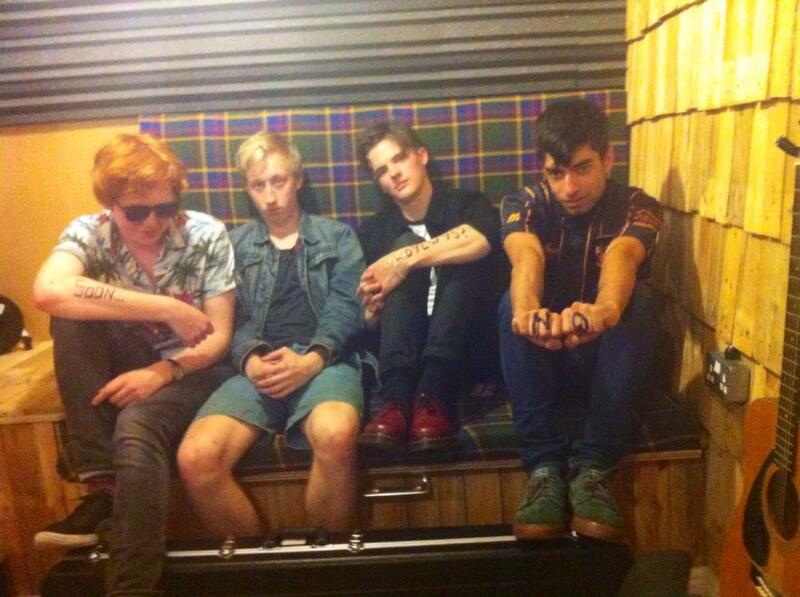 Here’s the latest installment of Muthers T.V featuring Eagle Empire. This was shot in the new studio only last week. The band play Bohemian bar in Moseley this evening for acoustic sessions. Please vote for our Dave in the Pensado awards mixing competition ! Dave has been busy mixing this track by Emily Greene as part of a Pensado awards mixing competition. The track has been mixed by hundreds of other aspiring mix engineers and we think Dave’s stands out. Here’s the link, feel free to give it your vote ! Roll up roll up…. Crash Test is on it’s way ! After the huge success of the first one back in November Crash Test returns with 4 of Birmingham’s finest up and coming with DJ and host 10 Guitars and Orren. 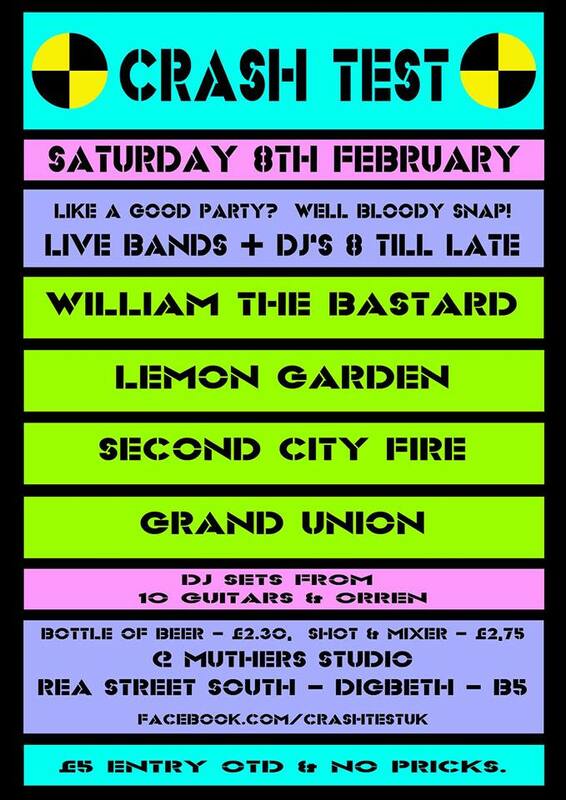 £3 Entry Sat 8th Feb. 8pm until late !